Some sects view this holy day as a turning point of the year. It is the shortest day of the year, a true transition into the cold and the dark part of the year. When the Sun King dies, and is reborn as the Divine Child. Evergreens are decorated in honor of the Tree of Life. Candles, or lights as we now use, are to signify light in the upcoming darkness. This is the time of year where the Goddess is awakened as the Maiden. To honor this time, start to prepare for new beginnings in your life. A time for renewal, now is the time to start fresh and aim for new goals. Candied bread is made in a round form to represent the solar disk, with the candies representing the bounty of the Maiden. Night and Day are equal at this time of day, with Light beginning to come ahead. During this Holy day, we give red-colored eggs to family and friends in connection to the Goddess and rebirth. Where modern day Easter comes into play, the hare represented the Goddess, and the English Goddess Eostre was frequently mentioned in ties with this day. Now known as Labor day, Beltane celebrates the sacred marriage between the Lord of the Forrest and Mother Earth. It is also a time for the great flow of fairy power. The renewal of nature is growing rapidly in preparation for the Summer Solstice. For this Holy Day, the day is the longest of the year. The sun is at its zenith and it is a last celebration until the darkness begins rising over the light. According to the Welsh, this is the day when fairies are out in their highest numbers. Witches tend to gather their herbs on this night, as it is this night that the herbs are at their most powerful. Bonfires are the most popular way to celebrate this day. One of two harvest days. Gather what herbs are ready, and leave the rest for seeds for next season. This day is commonly celebrated with feasts and physical sports. The Celtics celebrate this day as their god Lugh’s marriage to Mother Nature. In ancient times, this signaled the last harvest. It was a time of celebration and rest. The days and nights are still equal, but darkness is gaining. 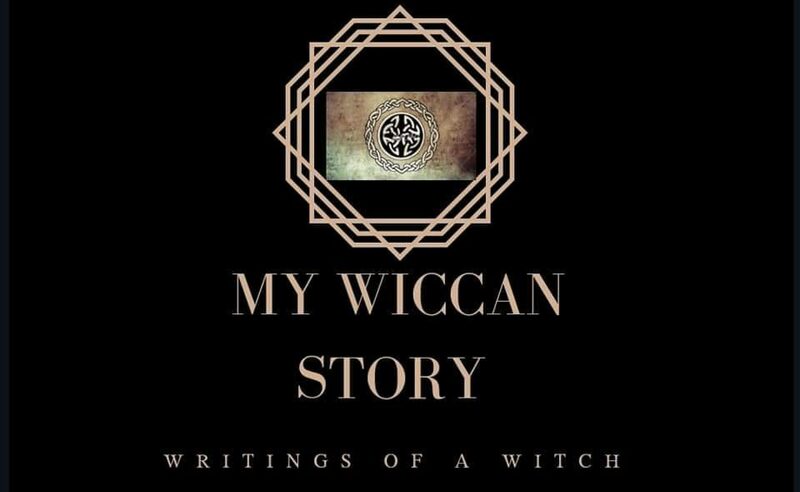 Though we no longer live by the agricultural calendar, people, and especially witches, are still attuned to nature’s cycles. A fun way to celebrate this harvest is to make dollies from corn sheaves and keep for luck. To the Celtics, it signaled the end of the year. Also known as the Night of the Ancestors or Feast of the Dead. Costumes are worn to honor the dead and the tradition is now carried out as Halloween. To the Celts, if a soul did not receive justice for a wrong or a part in their death, retribution would be due on this holiday. For witches, this holy day is the best for divination, when the veil between the living and the dead is at its thinnest.